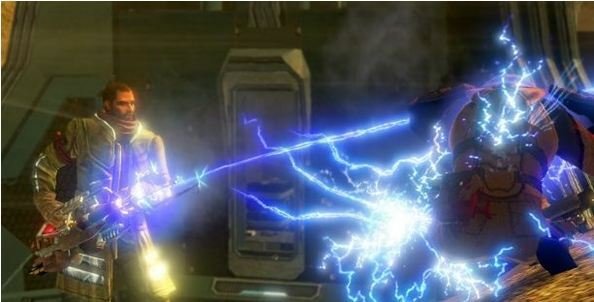 2010 appears to be a breakthrough year for gaming technologies. In case you haven’t heard, Nintendo, Sony, Microsoft, and many others in the gaming industry have just announced their latest releases at this year’s E3 Expo in Los Angeles. The E3 press conferences revealed trends toward motion-based game controllers, 3D technologies, controller-less gaming, and an array of retro game titles that are back on the scene. Folks stood in line for up to three hours to try out the new Nintendo 3DS at the E3 Expo. Was it worth the wait? Let’s look at the pros and cons of the new device. 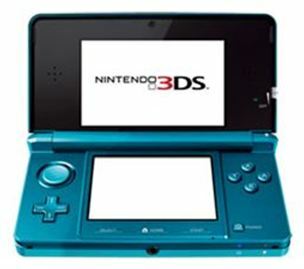 While the pros outweigh the cons, the point of buying the 3DS is to experience games in 3D. Nintendo has some issues to work out. Release date is set for sometime next year. Our next stop was at the Microsoft exhibit, where we experienced the new Kinect technology (formerly Project Natal). With camera, audio sensors, and a powerful motion sensor, this add-on for the Xbox can track the detailed movements of everyone in the room simultaneously. No longer will each player need their own controller. As demonstrated at the E3 Expo, the Kinect will allow new games like Your Shape to not only track your body movements, but also to analyze your dimensions for precise exercise regiments that are tailored specifically for you. 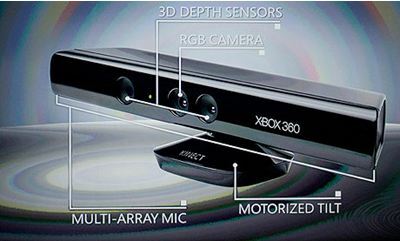 We highly recommend getting Microsoft’s Kinect, which will be made available for gamers in fall 2010. The gaming experience was fun and enjoyable by those that tried it out at E3. Next, we visited the Sony exhibit to check out the new PlayStation Move for PS3. The PlayStation Move controller is Sony’s response to Nintendo’s tremendous success with the Wii. Using a combination of internal sensors and the PlayStation Eye, the PS3 is able to track the Move’s position and orientation to enable Wii-like motion based controls. Both the PlayStation Eye and a Move controller are necessary to enable motion controls. For games that require an analog stick, a regular Dual Shock controller can be used, or a more optimized one-handed controller that Sony dubs the PlayStation Move sub-controller. So what did we think? We didn’t care for the Move remote when we tried the new game Sports Champions at the exhibit. The archery game was the most fun to play; however, the accuracy of the arrow was not always dead on. In addition, when we played the ping-pong game with the remote, the rumble feature was weak and did not feel lifelike. 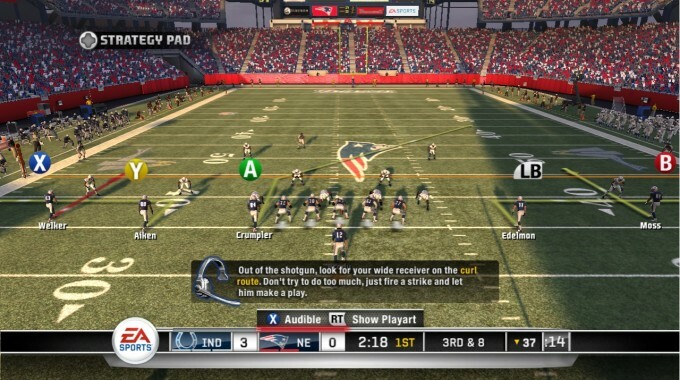 Still, for under $100, it is worth a try and adds new possibilities for gameplay on the PS3. The E3 Expo previewed many of the games that will be released in the next few months. Our first stop was at the Electronic Arts exhibit. Wow! How could they go wrong with their huge TV screens, awesome Need For Speed display, and the Sims 3: Ambitions demo? With Gus Johnson, CBS Sports announcer and the voice of EA Sports “it’s in the game” in attendance, EA did not disappoint the huge crowd this year. The Sims 3: Ambitions demo was worth the wait in line, and we plan to purchase the game upon it’s release. 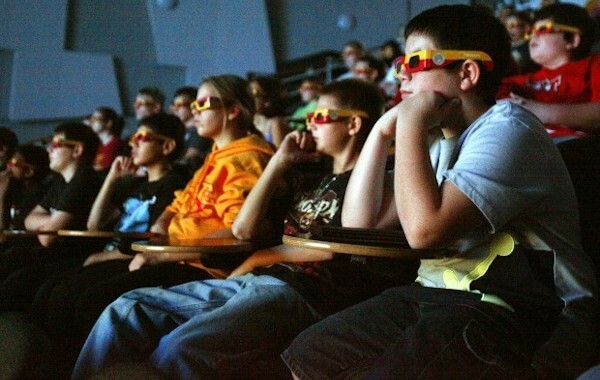 As you entered into a theater you were greeted by a live Sim character, much like you would find in the game. 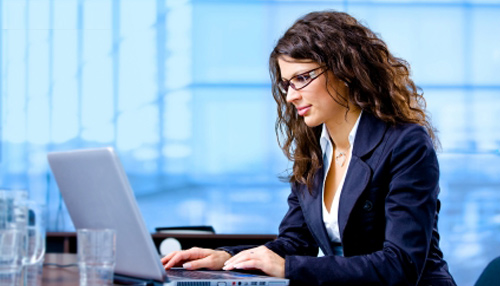 Unlike the other versions of Sims where you must make sure your character eats, sleeps, and bathes, the new version allows you to keep your character happy with one click. An added feature of the new Sims is ‘karma’ where players can curse other Sims, ‘score’ easier with other Sims, and even cast plagues on neighbors: making for some entertaining gameplay. 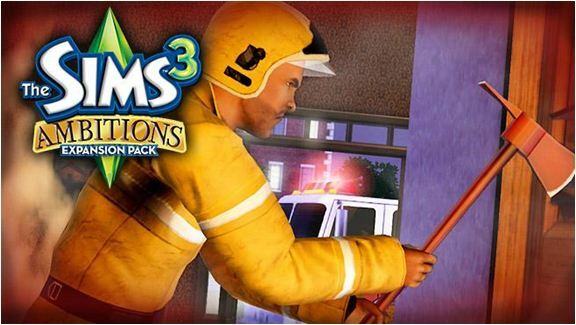 The Sims 3: Ambitions is available on all consoles and will allow online play with your friends. 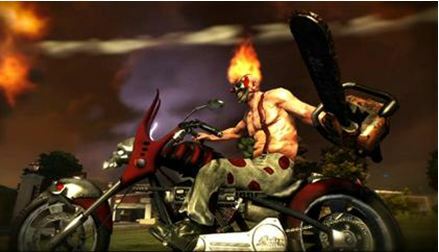 Sony is reviving Twisted Metal and it is crazier than ever. Our experience with the new game was in a multiplayer match with 16 players. We had a blast zipping across a city map, shooting missles from a helicopter. Behind the wheel of a car is exciting too. Players can pull off quick 360-degree turns with the handbrake to stay close to an enemy or evade strikes from an oncoming chopper. 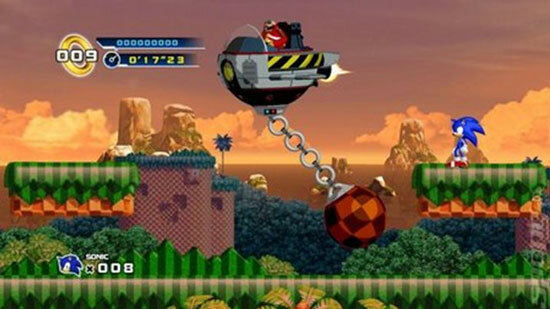 Players drive or fly through the environment, snagging power-ups in the environment. During the match, a big-rig would speed by that players could drive into for health boosts. The new game provides hours of fun and great competition, and can be yours in early 2011. Our last stop was the THQ exhibit, where they had a great demo of Red Faction: Armageddon that will be released in March 2011 for PC, PlayStation 3 and Xbox 360. Set fifty years after the events of Red Faction: Guerrilla, Armageddon sees the Martian colonists going back into the tunnel systems featured in the first two Red Faction titles. To shake things up this time around, the colonists accidentally stumble upon some alien life lingering in the mines. Besides a new threat, Armageddon features some prominent changes to the Red Faction: Guerrilla game mechanics. Building on the Geo-Mod 2.0 engine’s able to destroy pretty much anything; Armageddon will allow gamers to rebuild structures thanks to a new tool called the “Nano Forge.” Apparently this Nano Forge will host a whole slew of new abilities including a “Magnet Gun.” This game will definitely go on our list of games to get. With all the ground-breaking innovations in technology, the gaming experience is moving into the future at lightning speed. Developers are doing everything they can to enhance the graphics, controls, usability, and emotional impact of video games. These new technologies open up completely new possibilities for video games; not only making games more fun, but more lively, intuitive, and appealing to people of all ages. Overall, the E3 Expo was a huge success and we will definitely be back next year. The E3 Expo was the best event I have ever attended. If you are within the gaming industry you must attend. Being able to play all of the new games before their release dates was the best experience ever. We will definitely be going back next year. It seems like it would be a great event to attend in general. I’m really interested to checking out the 3DS and the new Sims expansion. Thanks for posting. It would be great if the public could attend the event however with just industry people they had 46,000 people and it was very crowded. As for the 3DS, well you can tell what we think about that one. It really gave me an instant headache and wasn’t what it was all cracked up to be. I would however, get the Sims Expansion packet just based off of the demo I saw. It looked great, plus you can play now online with your friends. I can’t wait to try the retro titles like Sonic 4 and Twisted Metal. I still revisit the classic versions regularly! Itâ€™s amazing how fast technology is evolving! The gaming industry seems to be on the right track by focusing on the user-experiences. Games arenâ€™t just about better graphics anymore. How you control your game is on center-stage. How you control your game play is what is most important. The really good game developers are giving their players more choices now and allowing the gamer to create their own game play. I think Xbox is the best console even though you have to pay for live. Well recently I found the solution to this problem – MAKE BACKUP COPIES OF YOUR GAMES. and definately will prevent you from enjoying the overall game in the future.